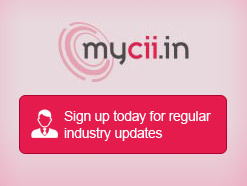 Approximately 10 million youth enter the working age group in India every year. While the Central Government and State Governments have launched many schemes to create an industry-friendly skills ecosystem, one of the key aspects in realizing this will be to ensure that India’s youth have access to quality education and skill development. 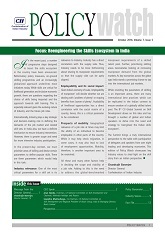 In the October issue of Policy Watch, CII attempts to delve into the need and strategy to reengineer the Indian skills ecosystem to make it far-reaching and effective.